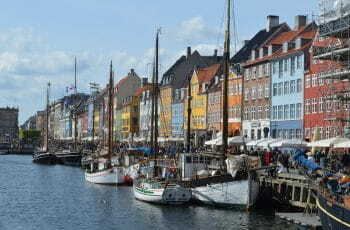 The Danish gambling industry regulator, Spillemyndigheden, has warned operators about the clarity of “free” bonus offers. Gambling adverts are currently under the spotlight in Denmark. © Pixabay. Spillemyndigheden issued a statement this week reminding operators of the Danish Consumer Ombudsman’s February 2016 statement that outlined how the use of the word “free” may be used in relation to bonus offers. Offers that have turnover or rollover requirements may not be marketed as free according to the Ombudsman’s ruling. 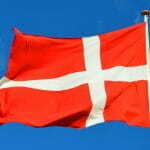 Political pressure on operators’ behaviour and advertising of offers has increased in Denmark in recent years. The Social Democrat party particularly has pressured the government to impose stricter limits on gambling offers and bonuses. The industry has been accommodating. Like in the UK with the whistle-to-whistle advertising ban, operators and trade associations have taken the initiative to self-regulate, before stricter regulation is imposed from above. 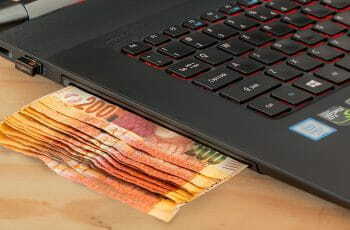 This has resulted in a new code of conduct introduced last month, a result of collaboration between the Danish Online Gambling Association (DOGA) and operators. The code places emphasis on a reduction of gambling advertisements and is crafted towards protecting children and those vulnerable to problem gambling. The new framework will come into effect on 01 July. Denmark is not the only Scandinavian country to focus on a reduction of gambling adverts and their marketing practices. In Sweden, the industry’s attempts to self-regulate were recently met with criticism from Minister Ardalan Shekarabi, who is spearheading the campaign against gambling advertising. Both Sweden and Denmark are still open to an advertising ban during live sports, like in the UK. Niels Folmann, head of Danske Spill, the Danish lottery, called for an advertising ban for the industry in January this year.